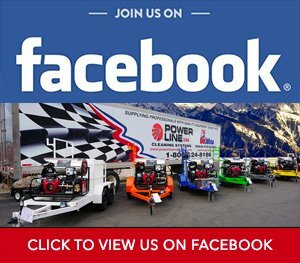 Trailer Mounted Power Washers for Sale by Power Line Industries, Inc.
Power Wash Trailers from PowerLine Industries are the Professional’s Choice! 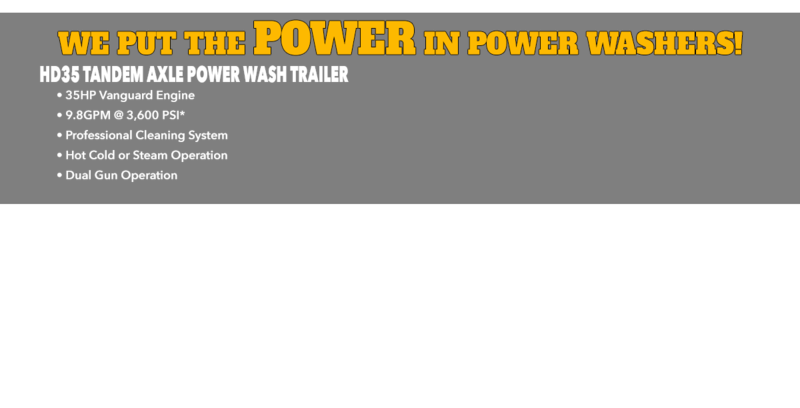 Offering Direct from the Manufacturer Power Wash Trailers for Sale for over 25 years. 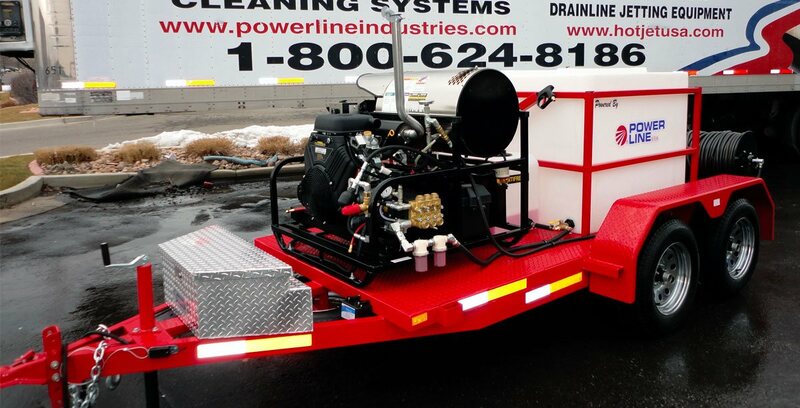 Power Wash Trailers are our specialty here at Power Line Industries. 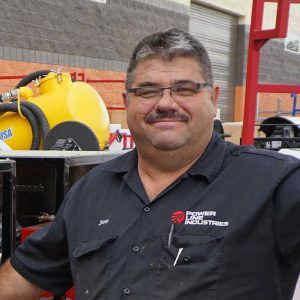 We have specialized in engineering and building trailer mounted hot water pressure washers for over 25 years, and we have over 2,500 trailer mounted hot water pressure washing systems in service worldwide. 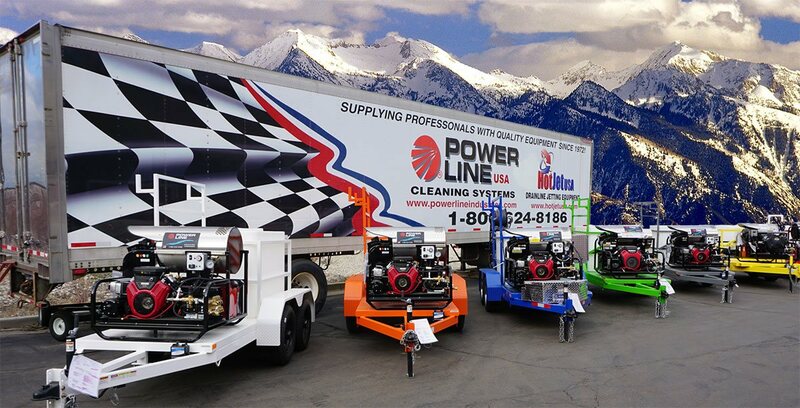 Power Line Industries started over 30 years ago repairing, maintaining and selling all brands of pressure washers. 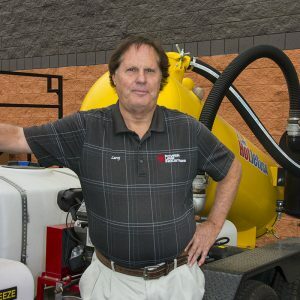 After years of repairing the same weak components and working with other manufacturers’ poor designs, Power Line began manufacturing tougher, more powerful industrial duty hot water pressure washers and trailer power washers. 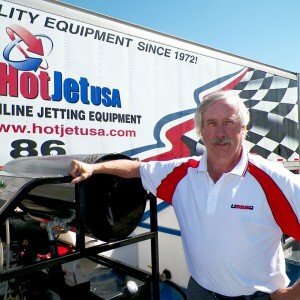 Today the company manufacturers Industrial Duty Trailer Pressure Washers, Mobile Power Wash Units, and complete environmentally compliant hot water power wash systems engineered for the Professional Mobile Contractor Market and industrial applications where 24/7 high performance power washing standards are a requirement. 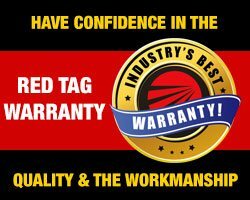 However – Do they offer industrial grade equipment built for 24/7 service – Customize the unit for your needs – and back it by the best service network on the planet? 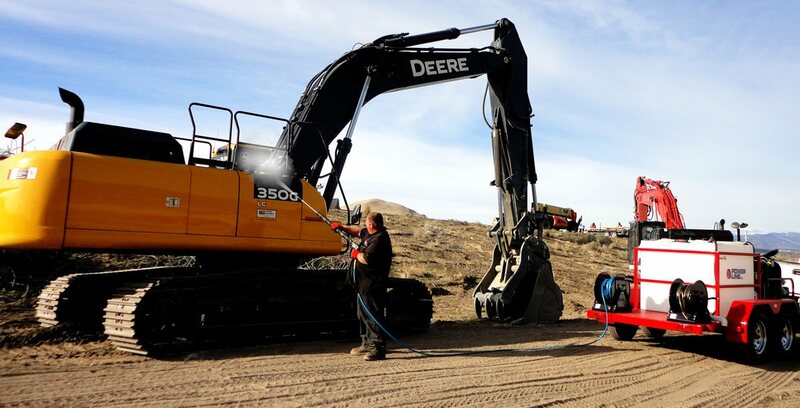 Power Line’s Power Wash Trailers are engineered to prevent the common breakdowns experience by other manufacturers and with Power Line’s unique “EZ Service” engineering designs, regular maintenance time is substantially reduced. 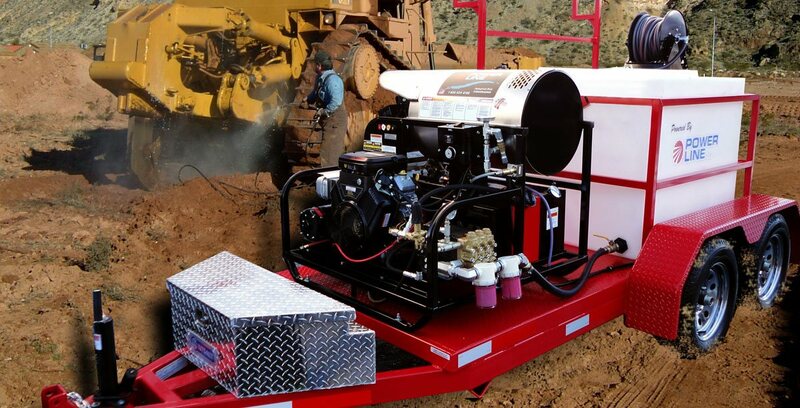 All of our power wash trailer systems are extra reinforced to help prevent damaging vibration and standard sized parts ensure your investment is protected. 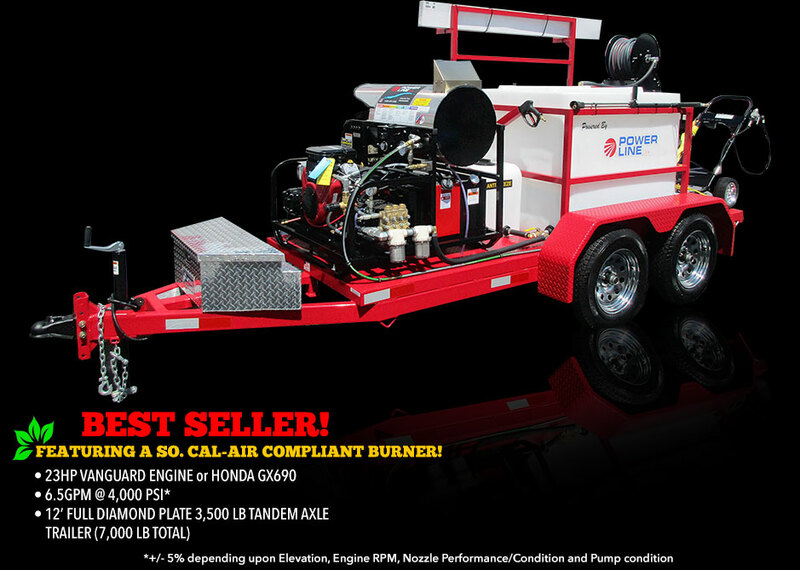 We build the finest trailer mounted pressure washers on the market. 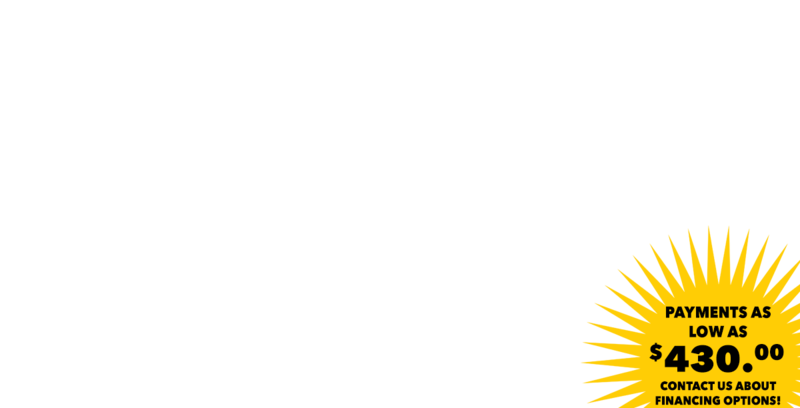 When you choose Power Line Industries to be your power washer supplier, you’re selecting a team of highly skilled, highly specialized experts who know and personally care about your business; professionals who are able to convert your real needs into specific solutions. 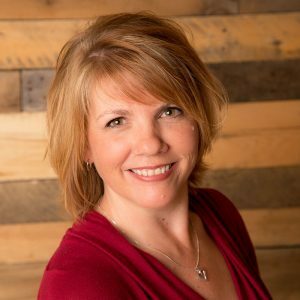 Your Power Line Industries account team is responsible for managing an implementing equipment and product solutions that can truly make a difference for your business. 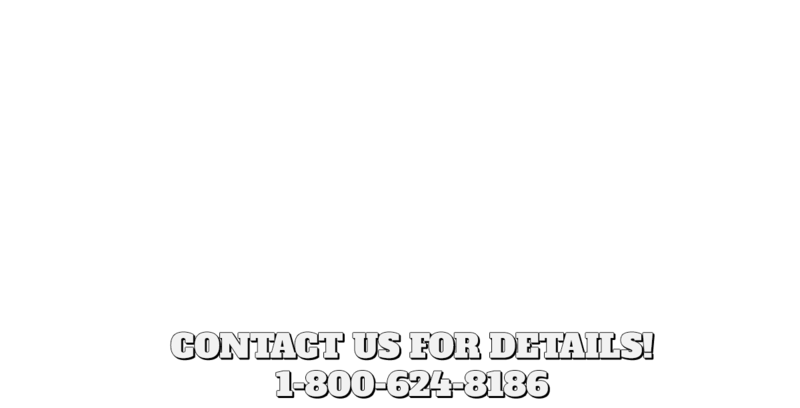 To reach any member of your team please call 1-800-624-8186. 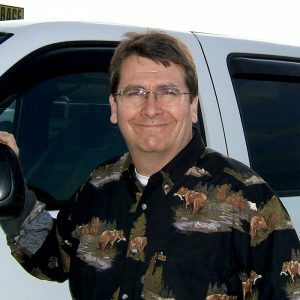 Chester is starting his 8th year at Power Line Industries and offers a wealth of application and equipment knowledge with over 25 years of water blasting equipment experience. 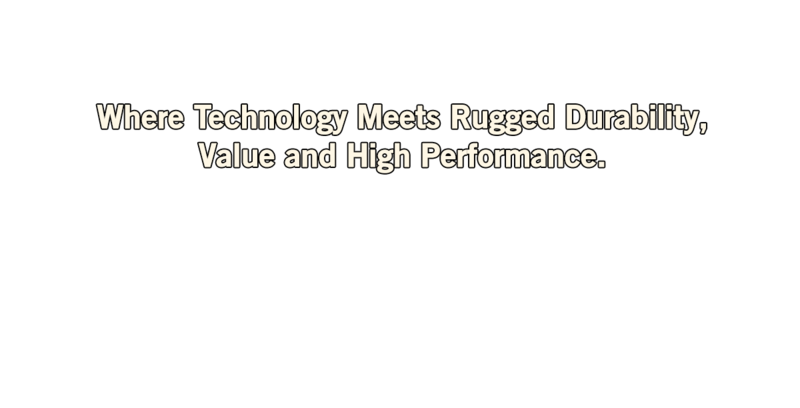 Only the best components go into manufacturing our trailer mounted pressure washers! 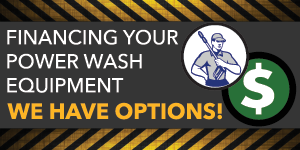 Engineered to be serviced easily and almost anywhere! 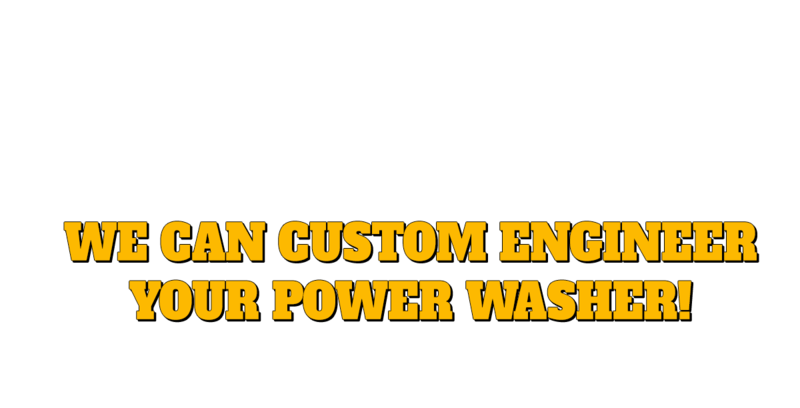 We can custom build your power wash trailer equipment. We keep parts in stock so your trailer units are built quickly, efficiently and shipped using our white glove delivery service! 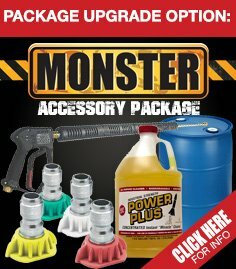 Do you want a cheap machine or quality power washing equipment that lasts? 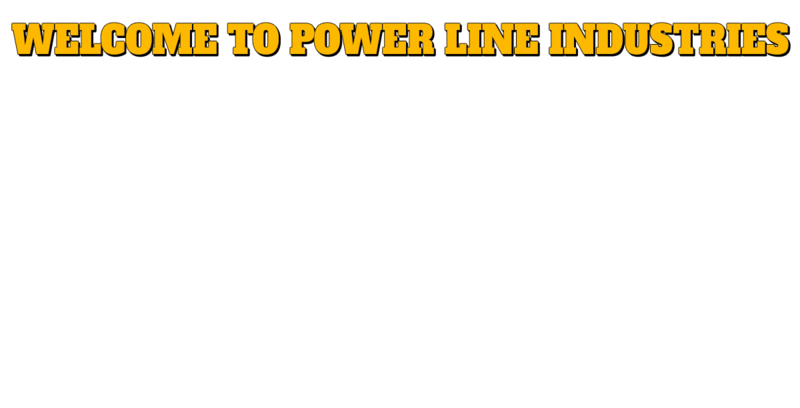 Compare apples to apples and see for yourself that Power Line Industries power wash trailer systems are the best value in the market. 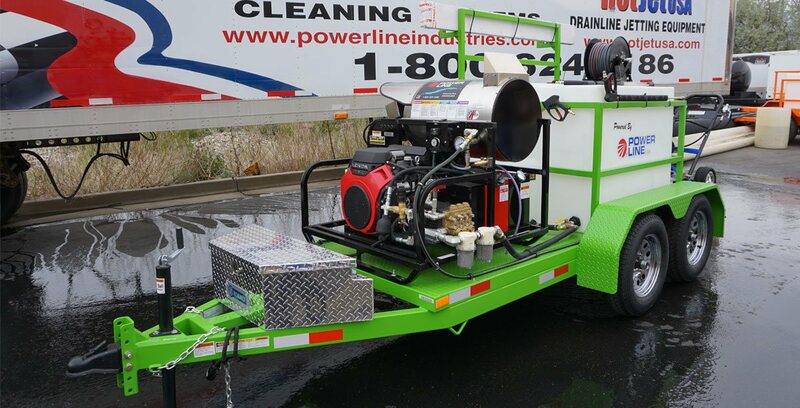 Power Line can set you up with a tandem or single axle trailer pressure washer depending on what your needs are. Please browse our standard models and custom models. 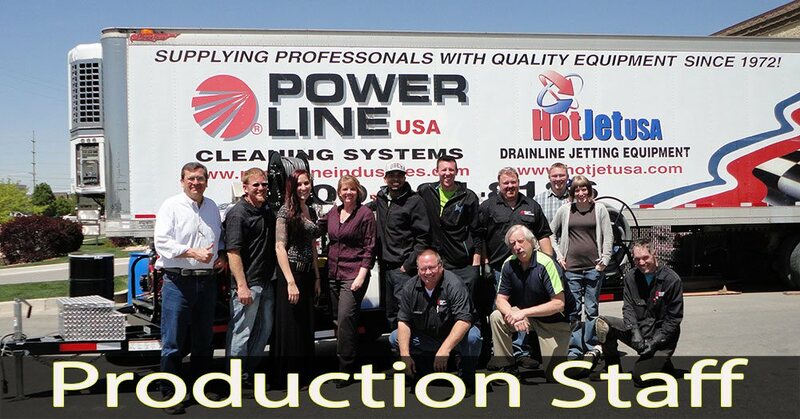 Power Line Industries is the leading manufacturer in Industrial power wash trailers and pressure wash trailer systems. 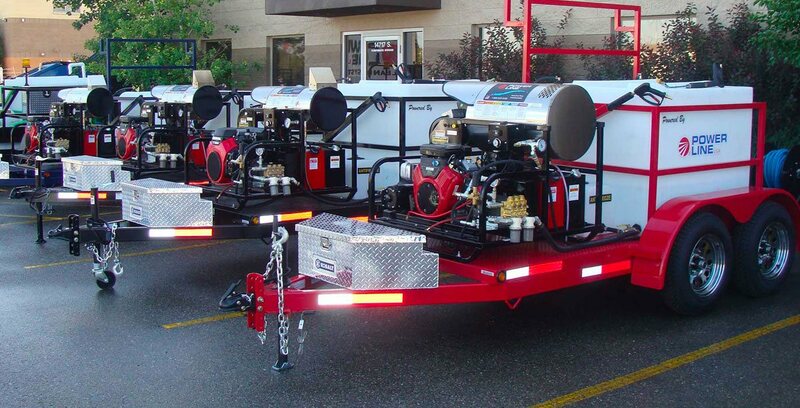 You can count on our Power Line trailers to get the job done fast and efficiently!! 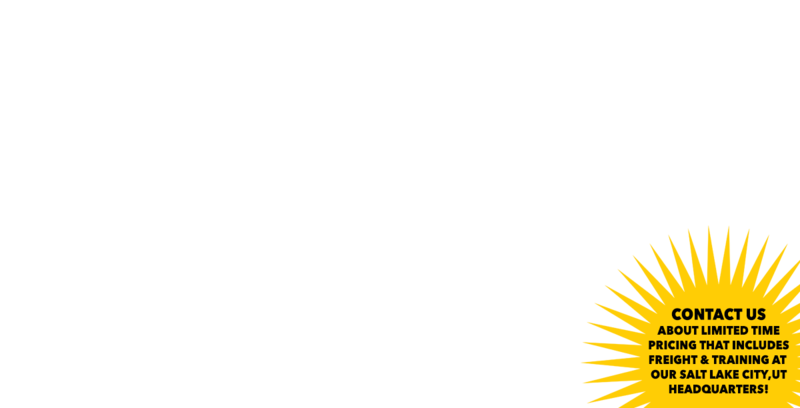 We can manufacture nearly any size of power wash trailer for nearly any size of power wash job . . . hot or cold water . 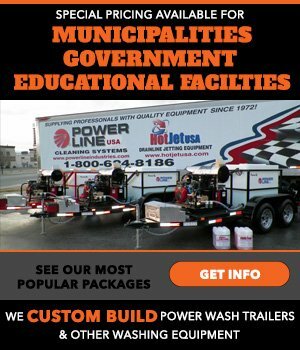 . .
No matter what industry, we can build a power wash trailer to suit your needs!!! 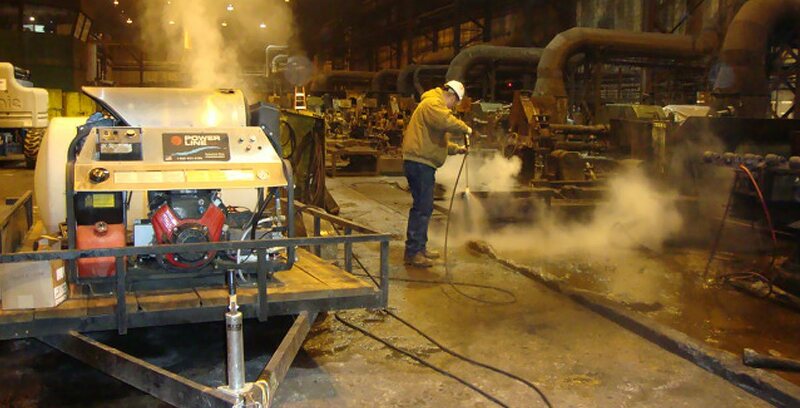 We manufacture diesel, enclosed, Industrial, and Commercial power wash systems.